doodad and fandango. — neon. it’s too late to order these beauties for art miami/basel this year, BUT I definitely want to add them to my collection! 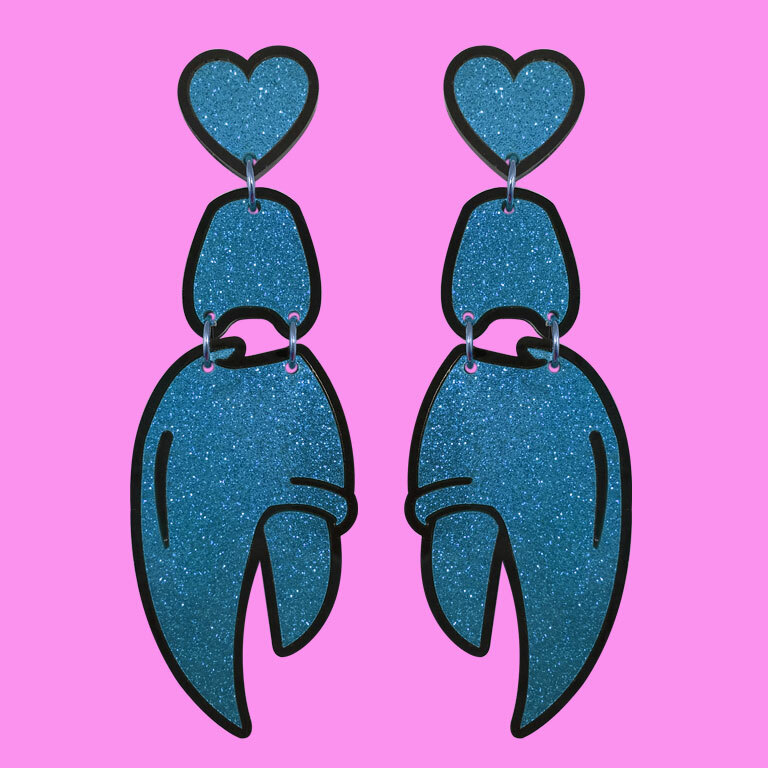 i’ve been a fan of doodad and fandango’s kitschy and edgy work for years, their earrings being my favorite. they’re lightweight, HUGE and really well constructed. xo! neon yellow with the out net.